When you’re moving, you’ll find that you have many options when it comes to the means for that move. You can hire a professional team if you have more stuff than you can handle on your own. You can have some friends help you load up your car and a few theirs to get you to your new home. 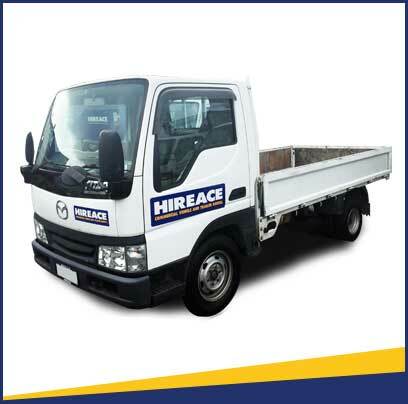 There are rental trucks that you can borrow that you load yourself and drive to your new home within an allotted time period. There’s also the option of using a trailer rental if you don’t want to use the truck option. A trailer can be a great option if you don’t have a lot of stuff to move, but you also don’t have some friends readily available with their cars either. You can just hook up a trailer, load it up, and go. 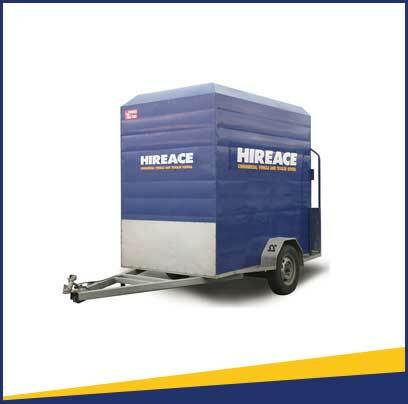 However, there are five things you’ll want to know before you hire a trailer in Wellington. You’ll want to know the type of trailer you need. There are several types of trailers that can be used for a multitude of reasons. 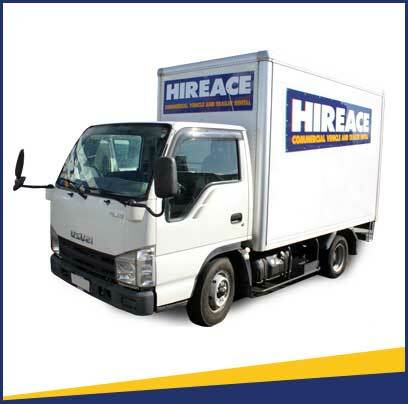 There are flat decks and caged ones, single axles and tandems, and even a car transporter as options for your moving needs. The one you choose will depend on what you’re trying to move. If you’re moving tons of boxes you’ll want one of the options that are enclosed, or a caged trailer, so you won’t have to worry about your boxes falling off because they weren’t strapped down like you’d thought. You may want a flat deck when you’re transporting furniture since it doesn’t have sides or a roof to hinder maneuvering the furniture into place. So before you rent a trailer, you’ll want to know what you have that needs transporting. You’ll need to know the load capacity of the trailer. When you hire a trailer, you’ll also want to consider what the maximum load capacity of that trailer is. If you have heavy furniture, you could easily reach this maximum capacity on a smaller trailer. So take stock of the furniture you have and the weight associated with all of your belongings or upgrade to a slightly larger trailer to ensure that you won’t have to worry about reaching that maximum load. You’ll need to know the towing capacity of your vehicle. Since you’re considering the load capacity of the trailer rental you need, you’ll also want to take into consideration your vehicle’s towing capacity. Small cars won’t be able to handle the large trailers so you’ll have to either upgrade your vehicle, downgrade your trailer, or choose another moving option altogether. You’ll also want to inspect your vehicle for a towing hitch or get one if you’re planning on using a trailer. You’ll want to know how long you’ll need the trailer. The amount of time you need the trailer matters as well. The longer you keep the trailer, the more it’s going to cost you in the end. You’ll want to consider how much stuff you have, the size of the trailer you want, and how long it’ll take you to load the trailer and move your stuff (in multiple loads if need be). This is an important consideration because you don’t want to risk overage charges should you need the trailer longer than the time you stated in your rental agreement. You’ll want to decide who will be driving the vehicle towing the trailer. Just like you would want to know who’s driving a rental truck, you’ll want to figure out who’s driving the vehicle towing the furniture trailer. This is important because towing a trailer makes your vehicle more unstable and you’ll need to account for the extra length behind your vehicle. You can’t turn as sharp as you usually can without a trailer and you’ll need to compensate for any wind that’s pushing on the trailer. There is some skills required to drive a vehicle that’s towing anything behind it. If you’re not sure what to do, you should ask someone with experience for help. Moving day and its long check-list can be one of the most stressful times as well as the most exciting as you prepare you and your belongings for a new chapter in life. 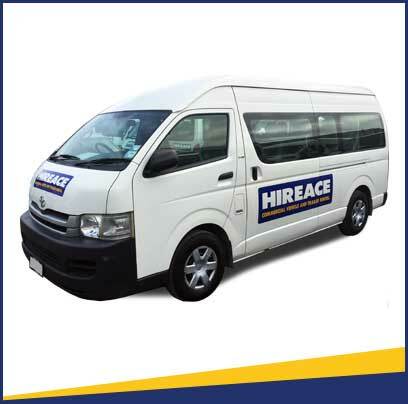 When you’re looking for way to transport your belongings in Wellington, you may find that a trailer rental can suit your purposes just fine when the time comes for the move.